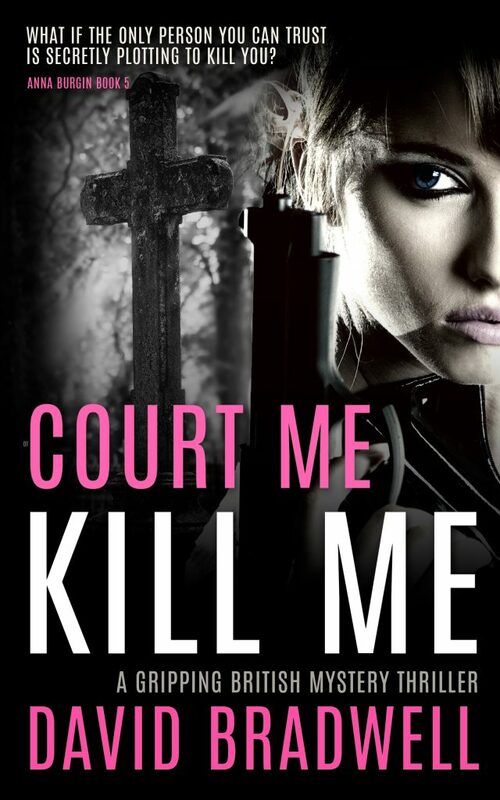 After lots and lots of late nights, I’m exceptionally pleased to announce the imminent arrival of book 5 in the Anna Burgin series: Court Me Kill Me. What if the only person you can trust is secretly plotting to kill you? Fashion photographer Anna Burgin faces a career in ruins after her studio is destroyed, but when armed police burst into her home, she realises it’s the least of her worries. Murders in Seattle, Frankfurt, Venice and London all point to one common killer – and the chief suspect has just been in her house. 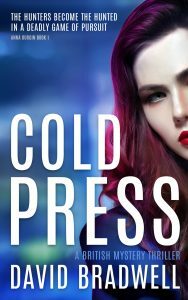 The evidence is compelling, the body count is rising, but as news emerges of a corrupt business network that reaches into the heart of the police, nothing can be taken for granted – especially the promises of the person who offers to protect her. Court Me Kill Me is he fifth instalment in the gripping, twist-filled Anna Burgin British mystery thriller series. It’s currently with the editor, so barring disaster, should be available in May 2019. Well that was quite a day. Of late, all of the attention has been on Fade To Silence, as it’s the shiny new book and seems to be getting lovely reviews. 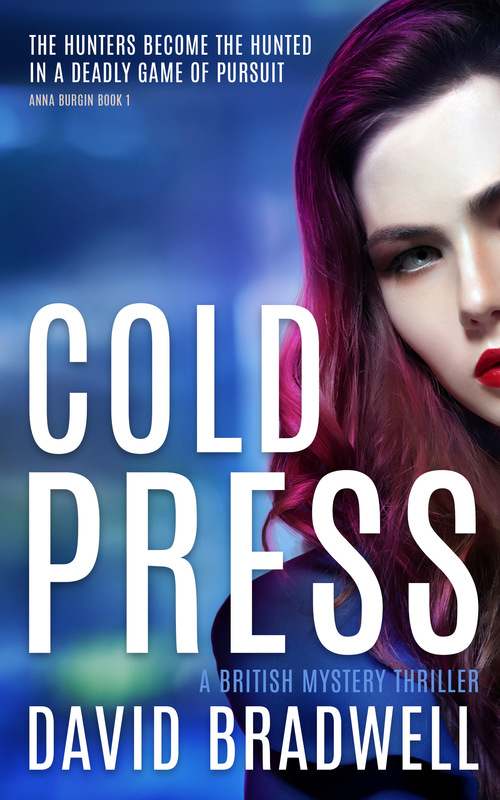 However, the story really begins on the day Clare goes missing in 1993, so I did a little promotion on Cold Press – book 1 in the series – and it all went mad. Fade To Silence is here! 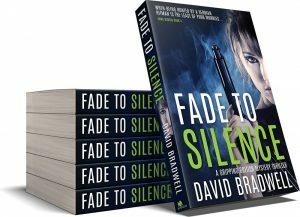 I am exceptionally pleased to announce the arrival of Fade To Silence – book 4 in the Anna Burgin series. 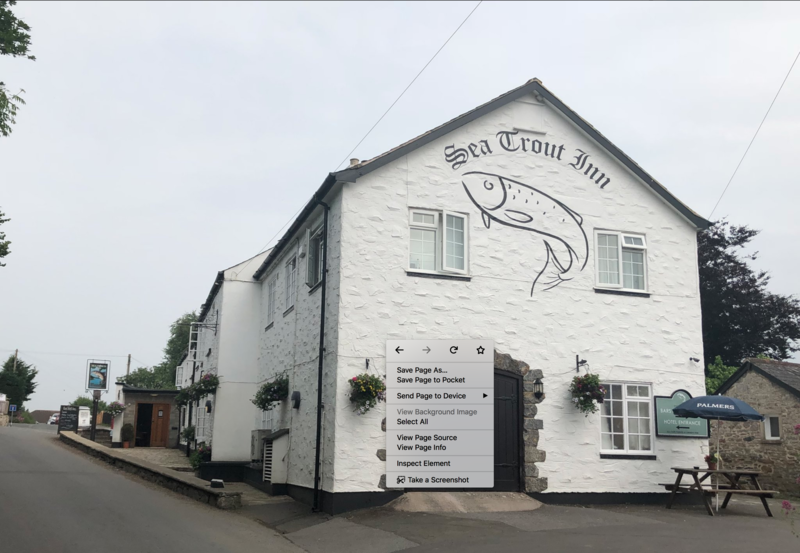 It was written over the first eight months of 2018, and involved trips to Bulgaria and Devon – as well as lots of late nights curled up with a laptop and candles. Balkan gangsters, corporate spies and a fugitive killer are all on the loose in London, but when a body shows up, all of the evidence points to the victim’s wife. Is it a domestic dispute, or part of a much bigger conspiracy? Fresh from suspension for alleged corruption, DCI Graham March seems far too eager to close the case. Despite being warned off by his editor, journalist Danny Churchill wants to find the truth – and enlists the help of his flatmate: fashion photographer Anna Burgin. 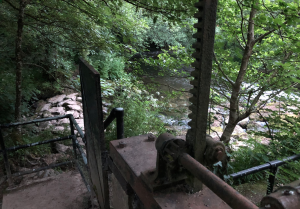 But when an old friend gets involved, and reports emerge of a huge shipment of weapons heading to the UK, it soon becomes their most complex, dangerous and action-packed investigation so far. And as Danny and Anna get closer to the facts, the more the odds seem terrifyingly stacked against them. Packed with twists, intrigue and dark humour, Fade To Silence is a gripping British mystery thriller, and book 4 in the bestselling Anna Burgin series. 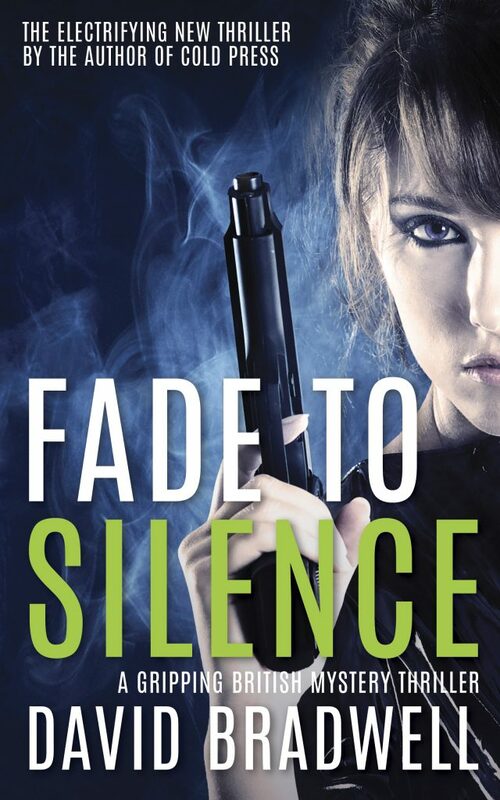 Fade To Silence is available in ebook and print versions just about everywhere. See it at your favourite retailer by clicking this link. And thank you, as ever, for your interest and support! After lots and lots of late nights, I’m pleased to announce that the first draft of Fade To Silence is now finished. 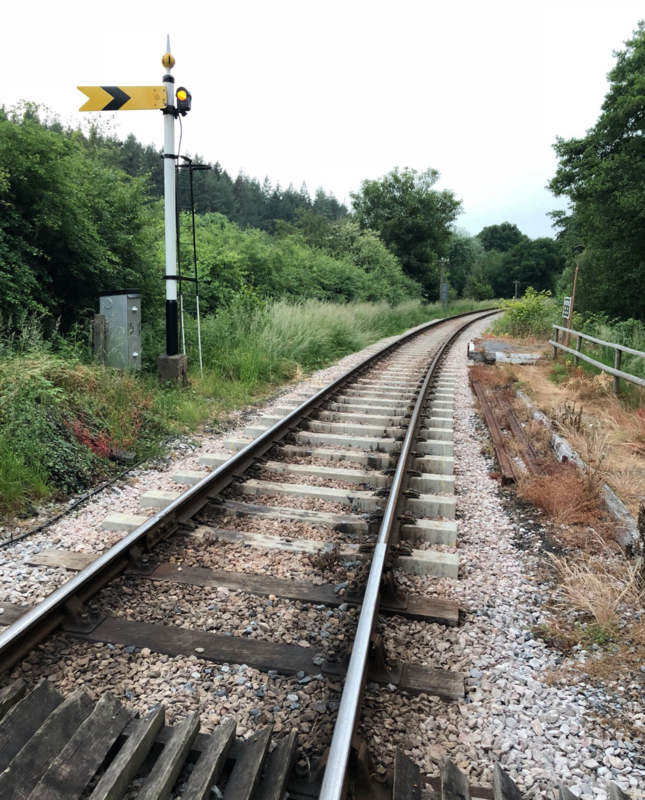 After the customary polishing over the next few days, it will be heading to Carrie, the editor, very soon and is therefore still on target for an August release. Yay! It was a huge amount of fun to write, and some of the twists and turns even took me by surprise as I was writing them. If you’ve enjoyed the other books in the series, I’m sure you’ll like this one too. 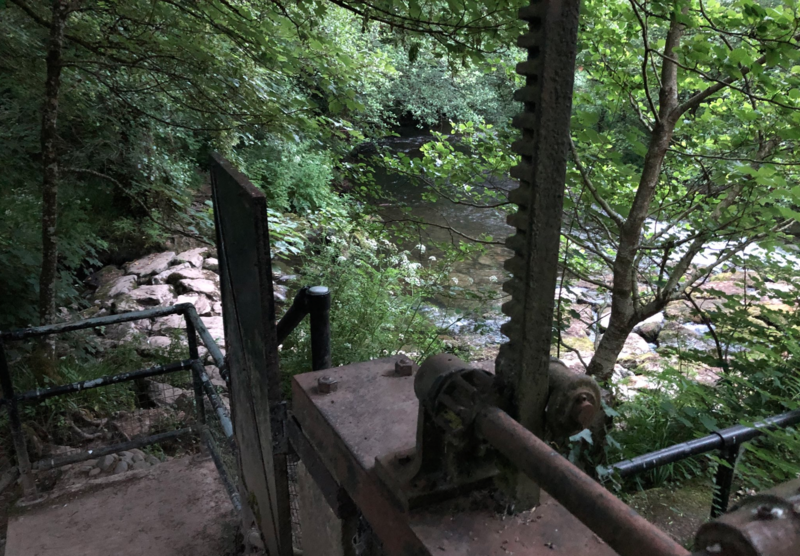 It’s got lots of familiar elements, and a fair few scary new ones too. During the latter stages of writing, I popped down to the beautiful village of Staverton in Devon for an intensive couple of days, locked away in a pub with the laptop. You’ll see why when you read it, haha. It also gave me the chance to do some filming for a trailer video that is currently in production. I’m heading up to the north east in August to do more filming there, and will spend a few days in London as soon as the weather calms down a bit. Fade To Silence… coming soon! Here’s a sneak preview of the new work-in-progress cover of the next book in the series… due out in August 2018 if I get a move on!